$5 at the door at the door only. 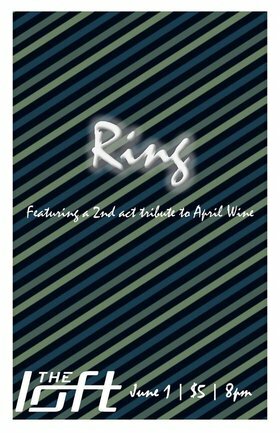 RING is making their debut at The Loft on June 1st! Their second set is a tribute to April Wine - bring your dancing shoes and let's fill the dance floor! A night of classic rock covers!